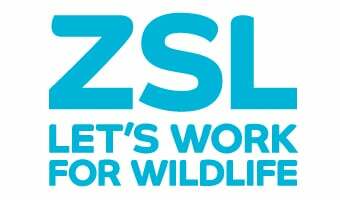 The ZSL Library contains an extensive collection of literature concerning animals and their conservation. Many of these publications contain amazing illustrations, this is just a very small selection of images of extinct species from some of the printed books and art works in ZSL Library. The dodo image is depicted in an oil painting displayed in the ZSL Library. All pre-1860 books are listed in the Library online catalogue . Our art works are in the process of being catalogued with funding from the Michael Marks Trust whilst as bequest is funding the cataloguing of other books in the Library.